Apologies I haven’t posted anything lately. Firstly I’ve been busy trying to catch up with a multitude of work in my job after having some time off (more out of using up my holiday entitlement for the financial year than actually wanting holiday…), and this week I’ve felt a bit under the weather, health-wise. It’s nothing major but has meant my usual enthusiasm for stuff has been a bit low. That’s not to say I haven’t been doing stuff. 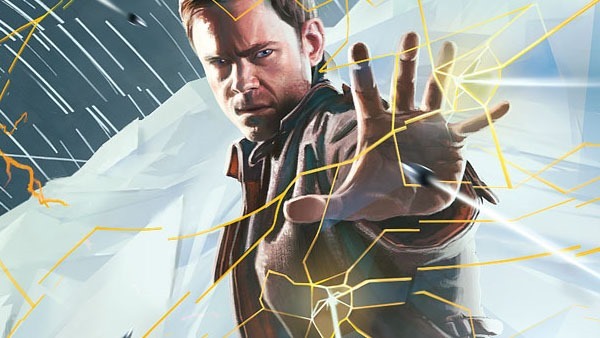 I finally got my hands on the much anticipated Quantum Break and am enjoying it even if its a bit tougher than I realised (I read a review that suggested putting it on Hard difficulty as the game is supposedly too easy on Normal – I’m starting to regret that a bit…but will stick with it for now). Expect an impressions at some stage. I’ve also chosen to get back into popular TV series House of Cards starring Kevin Spacey – which I’d given a go a while back and for one reason or another only watched a few episodes of. I’ve now decided to stick with it and am enjoying it so far. Also on the TV side of things, just started watching Daredevil Season 2 which I am enjoying, and also continuing with Better Call Saul Season 2, oh and the current run of The Walking Dead is about to wrap up so we’ll see how this season concludes. On the movies horizon I’m hoping to catch The Huntsman at the cinema as a couple of friends in work have shown interest, and I also intend to see The Conjuring 2 on cinema having really liked the first one and am currently getting a friend to catch up with that by lending him the first movie on Blu-ray. ‘Movie night with Pops’ continues also with a couple of breaks here and there and the last movie I watched but didn’t bother doing a review on was the underrated Red Dragon, that Hannibal Lecter prequel people seem to forget about – and it was a good night’s viewing. I also hope to see Tom Hanks / Steven Spielberg thriller Bridge of Spies soon, perhaps as a rental. Well that’s all from me for now. Like I said a bit run down right now but plenty of things on the horizon so watch this space for more content soon! 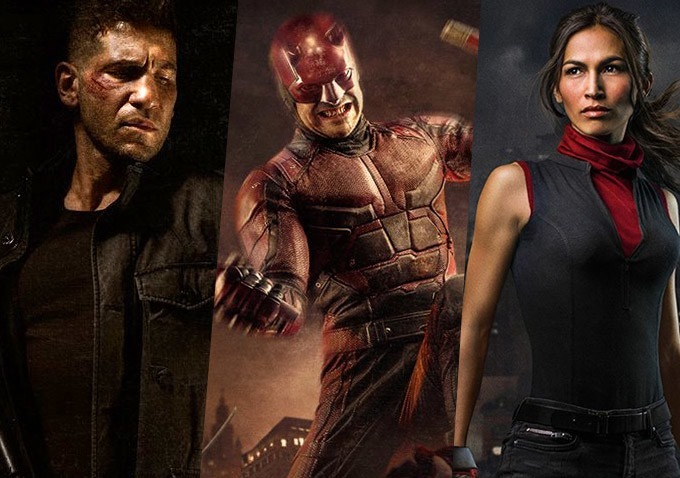 This entry was posted in Blogging, Celebrity, Cinema, Gaming, Hollywood, Movies, News and tagged Better Call Saul, Daredevil, House of Cards, Quantum Break, The Division, The Huntsman, The Walking Dead, Update by Craig M. Bookmark the permalink.